We offer your business a complete solution when you buy your CTN Cryocabin from us. We deliver and install your equipment and in addition to this we’ve have had help from our own interiour designer in order to provide you with a complete package with materials to create the spacial room needed for the true Cryocabin-experience. Walls, Roll-ups, flooring, stools etc. This toghether with printed information folders to give your customers first class information. Everything included in the price and help your business get started and increase sales, straight away. Whole body cryotherapy (WBC) involves short exposures to air temperatures below −100°C. This activates the body’s natural healing abilities and releases different hormones and enzymes in the process. 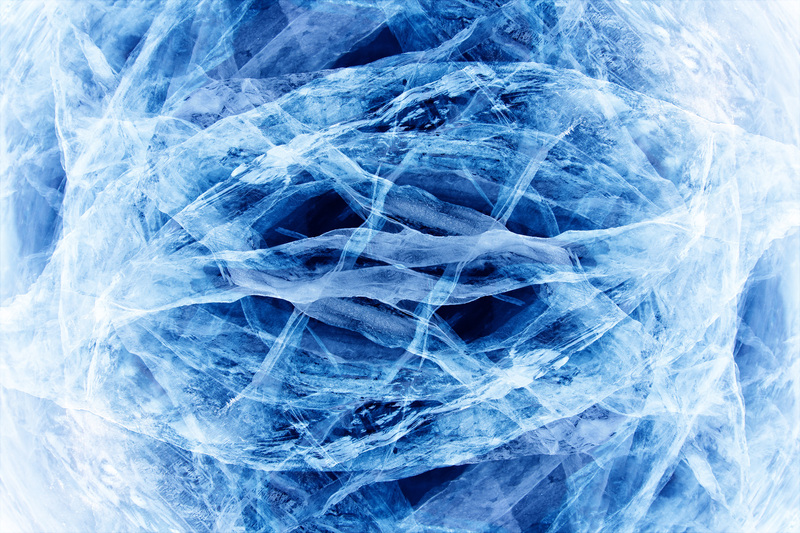 The history of whole body cryotherapy (WBC) originates from Japan in 1978 when Dr Yamaguchi started using freezing treatments of short duration on his patients skin to treat rheumatoid arthritis for pain relief purposes. 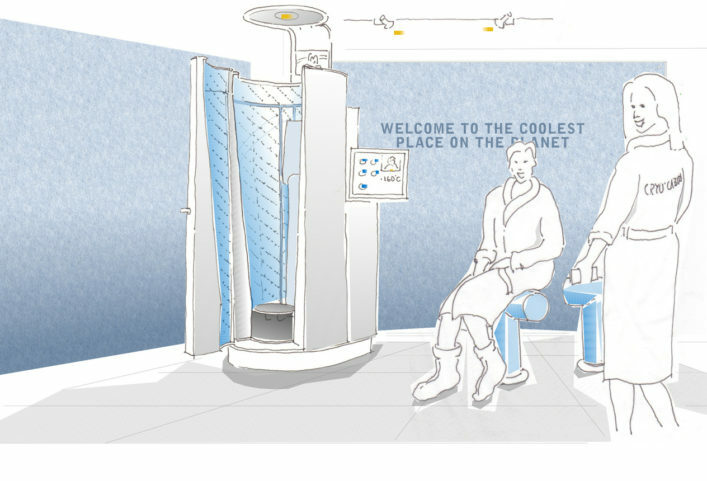 The same principle was then used in Europe where ”Cryocabins” were developed to treat the whole body more efficiently. Thermal, Circulatory and Neuromuscular Responses to Whole-Body Cryotherapy. Five-Day Whole-Body Cryostimulation, Blood Inflammatory Markers, and Performance in High- Ranking Professional Tennis Players. Impact of 10 Sessions of Whole Body Cryostimulation on Aerobic and Anaerobic Capacity and on Selected Blood Count Parameters. Acute Effects of Whole-Body Cryotherapy on Sit-and-Reach Amplitude in Women and Men. Effects of Whole-Body Cryotherapy vs. Far-Infrared vs. Passive Modalities on Recovery from Exercise-Induced Muscle Damage in Highly-Trained Runners. Effects of Whole-Body Cryotherapy Duration on Thermal and Cardio-Vascular Response.